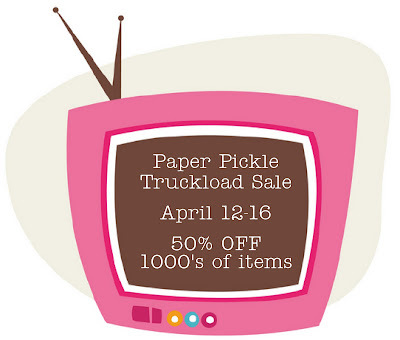 ONE More Sleep 'til The Pickle's Truckload Sale! 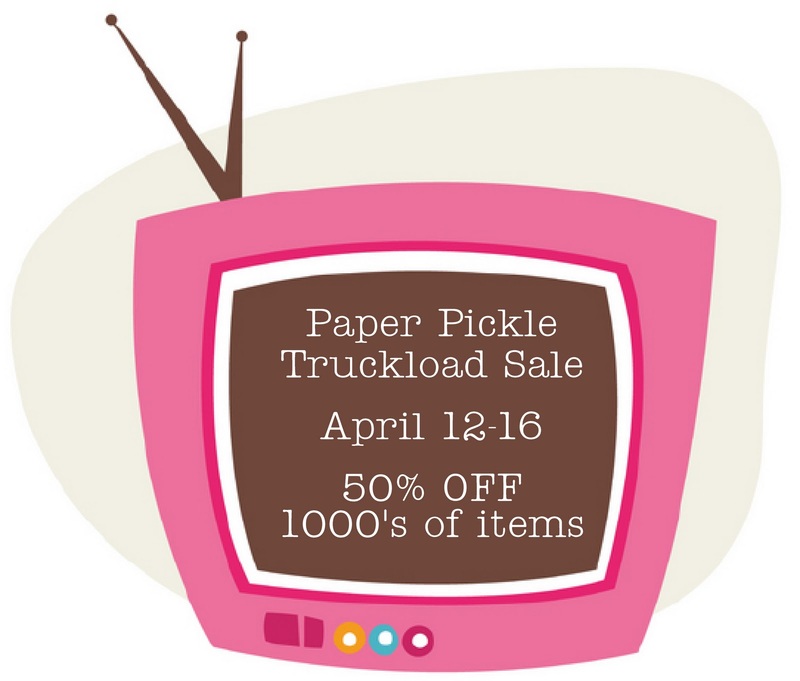 Huge Truckload Sale - April 12-16!! What a nice surprise when our UPS friend, Jeff arrived today with an unexpected package. I immediately checked out the mailing label...ah ha! Basic Grey...Sweet Threads is here I thought! 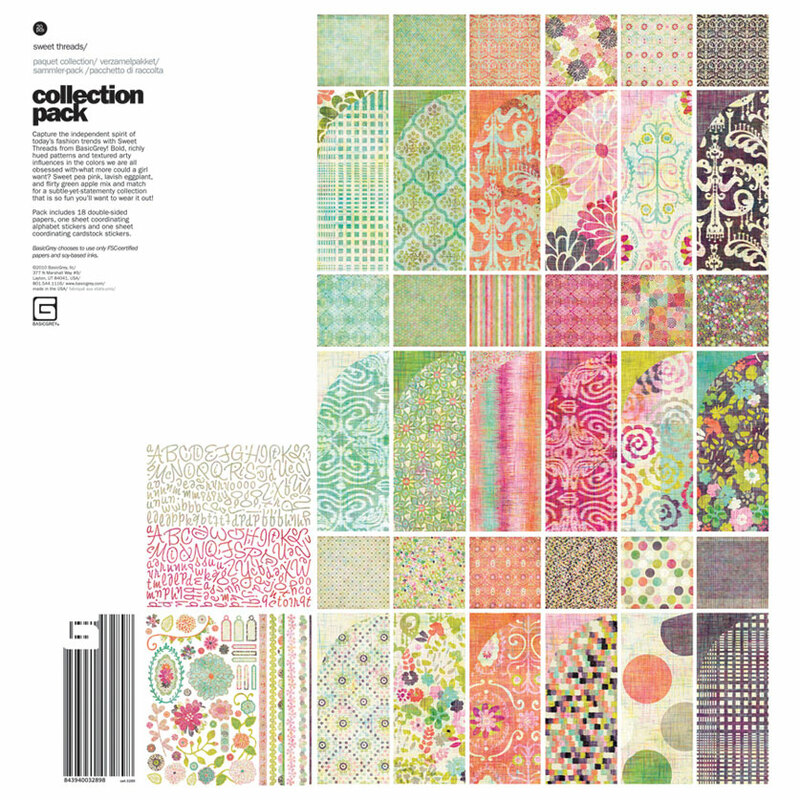 This collection reminds me why I say I love this company SO much! 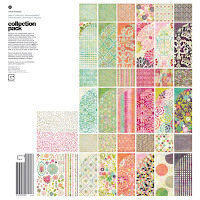 I've brought in Collection Packs, 6x6 pads, brads, buttons, letter stickers and of course the loose sheets of 12x12. If you are looking for any of the other products from this line (or other lines for that matter) don't be afraid to ask if I can do a special order. Many of these items are available from our distributor who can normal ship within one week of me placing the order. Come in and check out Sweet Threads. 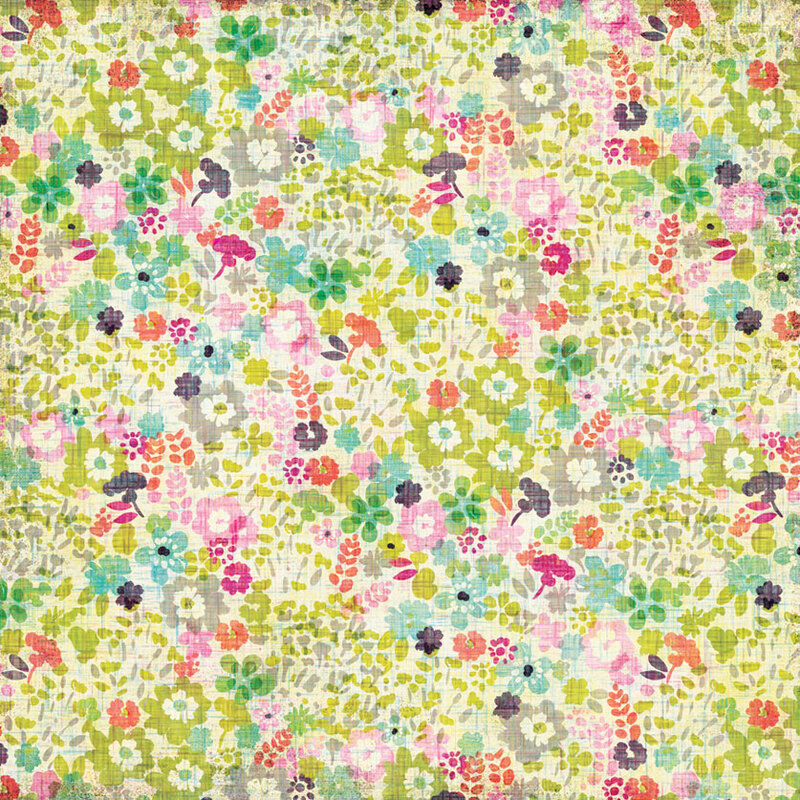 Fresh colours...fun patterns. Have you ever noticed that the sun is always shining at The Pickle?!? I am thrilled to show you the classes we have coming up for May! The girls have been working had designing projects full of technique and plain ol' fun. Come on....grab a friend and feel like a kid again. I mentioned in my last email that there was a copic class coming up on Saturday, May 7th at 1PM with Linda but I wasn't sure of the images or colours used. Well, you didn't seem to care, because you all signed up and the class is already FULL!!! 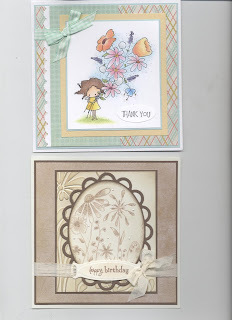 For those of you attending, here are the links to the two cards Linda has designed. A full listing of the colours are there. Please let me know which copics and/or pencils you may need. 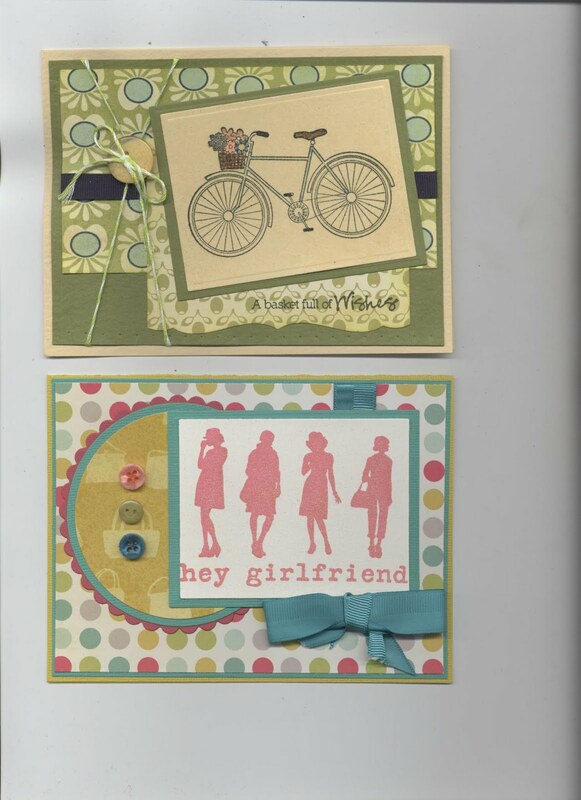 This is an amazing design by Michelle perfect for that special person in your life. 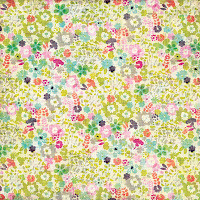 You will work with Pink Paislee's awesome paper that has been designed for the resist technique. 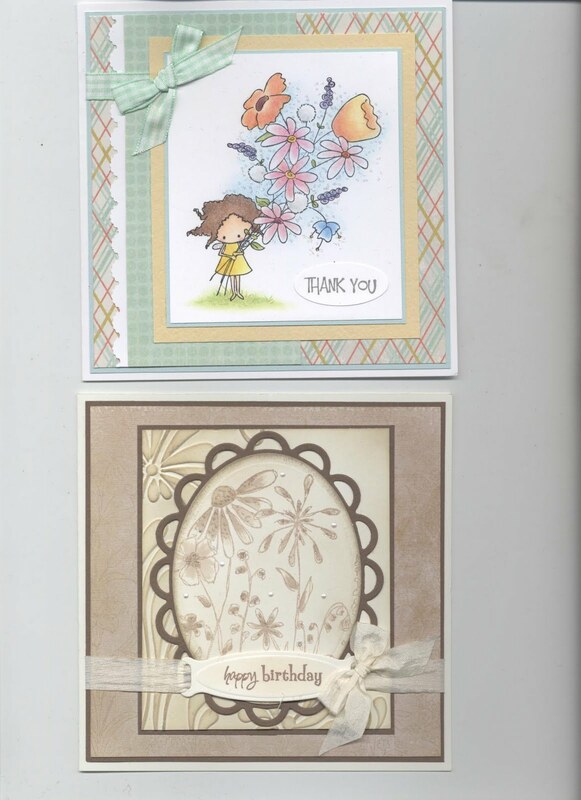 You will also work with rhinestone flourishes, flowers, chipboard, stamps and more. This is a great layout that can be turned into a canvas (note: canvases will be available for purchase at the class for a cost of $10 if interested). This is a great class if you LOVE to colour and you are interested in learning how to use copic markers without investing too much money. There are a total of 5 markers used that are some of the essentials. 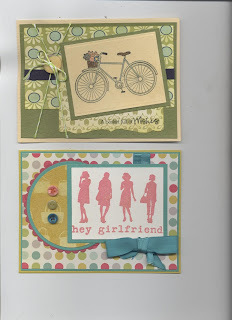 Two fresh and funky cards using stamps by Unity! Have a told you just how much I LOVE these stamps? Cling mount, deep rubber and the price is right (@$6.99). 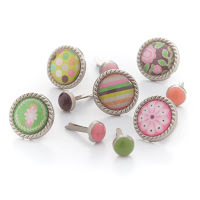 You will use Perfect Pearl, buttons, Spellbinders, punches, ribbon and Atyou Spica pens. You will also work with Tsukineko's brand new product called Goosebumps (my favourite NEW product!)!! Please call the store (519.351.5220) if you are interested in a class and having a great time with your fellow crafters! Hope to see you in a class soon! Please note that kits are available for all of the classes (except Linda's) at a cost of $12. Kits include instructions and all the pieces to assemble the project. 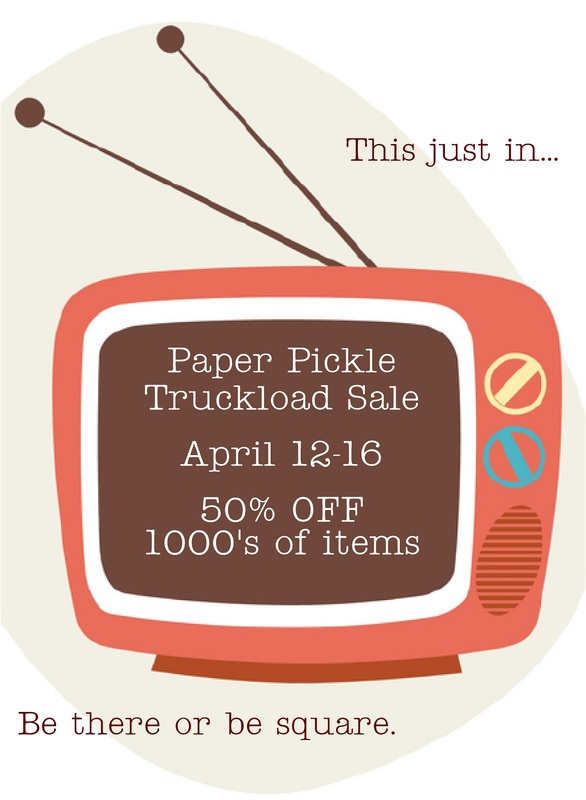 There was a hint in my last post that there was going to be a huge sale coming up. Mark your calendars for next week....Tuesday April 12 to Saturday April 16!!! 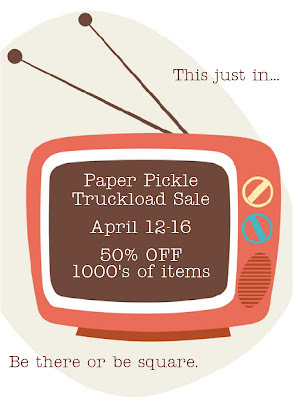 We couldn't attend Scrapfest this year so I thought it would be FUN to have a sale here! There are still spots available in the upcoming classes. Give me a call at the store to register for one of these great classes! Pencils are available for purchase at the store or feel free to bring your own colours.